Love My Lebeda Mattress Sale! 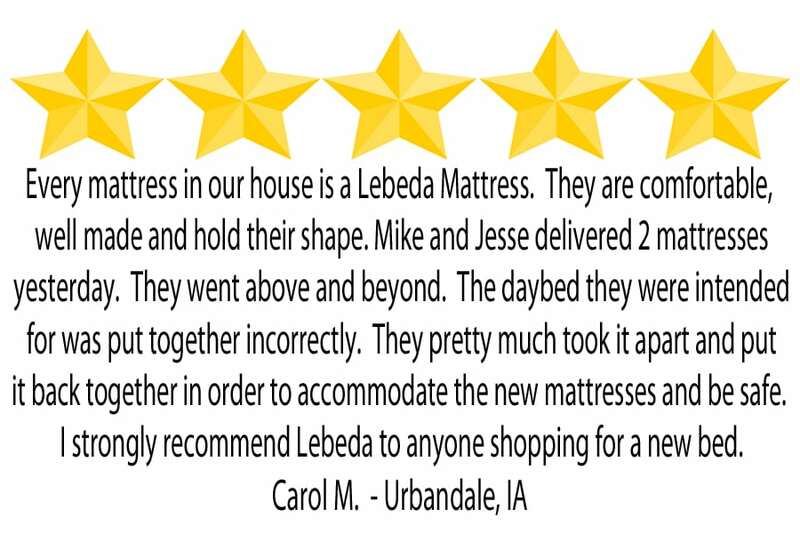 Find great value on a new Lebeda mattress. Right now get Free Local Delivery and a Free Bedframe on select sets! Whether you want a basic guest bed or the most supportive sleep system available combined with Talalay Latex to deliver cloudlike comfort, you’ll find it at Lebeda! It’s True! People love their Lebeda’s! Experience sleeping on the greatest bedding material the planet has to offer with Tru Hybrid™ support. Lebeda Mattresses are... Truly Factory Direct! 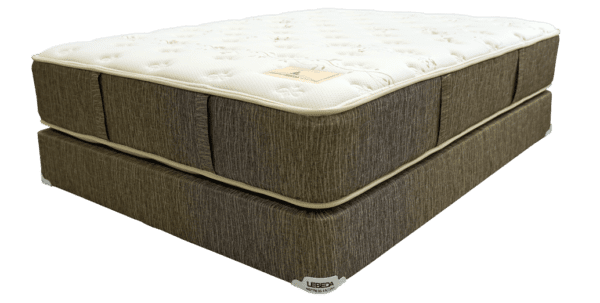 Questioning everything about how a mattress should be made has unquestionably helped push Lebeda to forefront of mattress design trends. 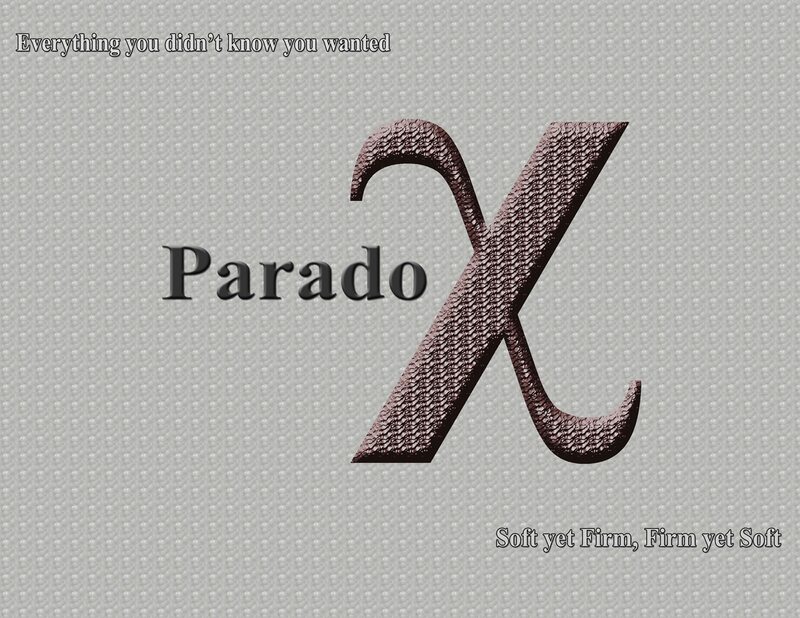 The Paradox is the latest evidence. It is a mattress that is firm, yet soft. Soft, yet firm. 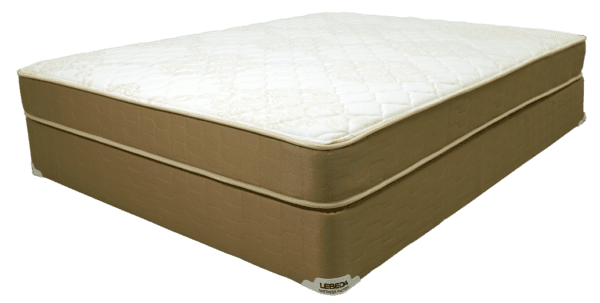 Its inverted orientation of Talalay Latex and Pico-HD coils make for a luxuriously unique feel. 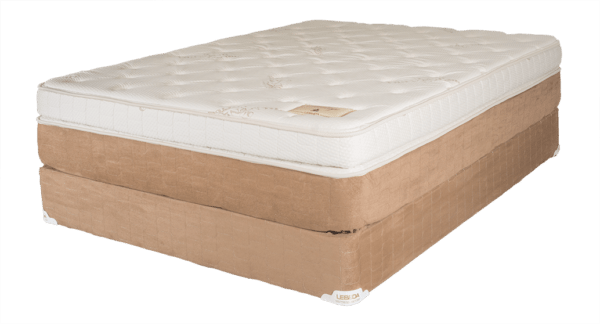 We have mattress stores in Illinois, Iowa, Kansas, Missouri and Nebraska. Find a location near you! 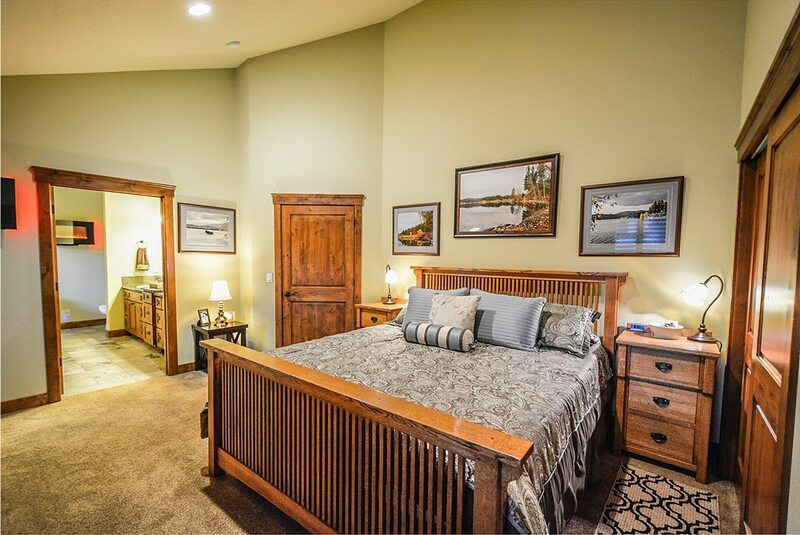 What sets Lebeda Mattress Factory apart? Is it the customer service included in our 730 day Comfort Customization period? 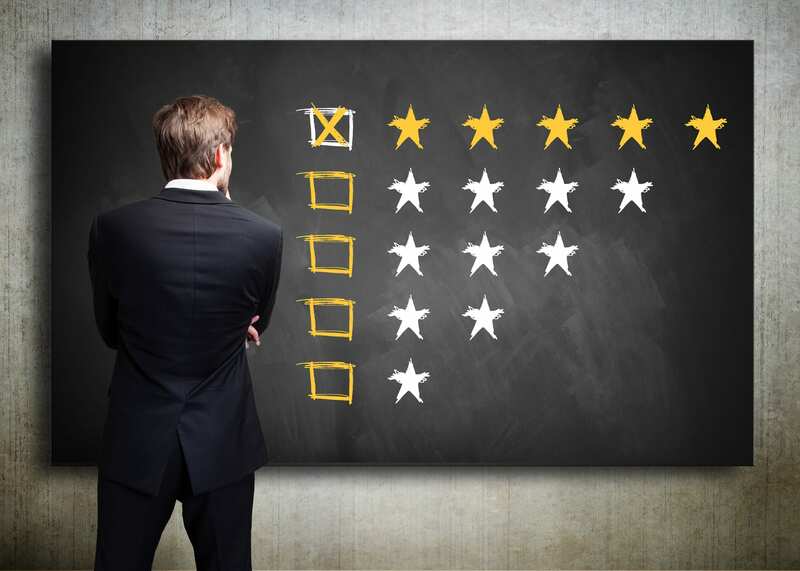 Is it the quality of our in-house, American made mattresses? Or is it the factory direct value you enjoy? The truth is, it’s a combination of all these things!